Lena Waithe attends The Metropolitan Museum of Art's Costume Institute benefit gala on May 7, 2018, in New York. The annual Met Gala is one of fashion’s biggest nights out, and while many celebrities and attendees showed up in style, actress Lena Waithe stole the show on Monday. 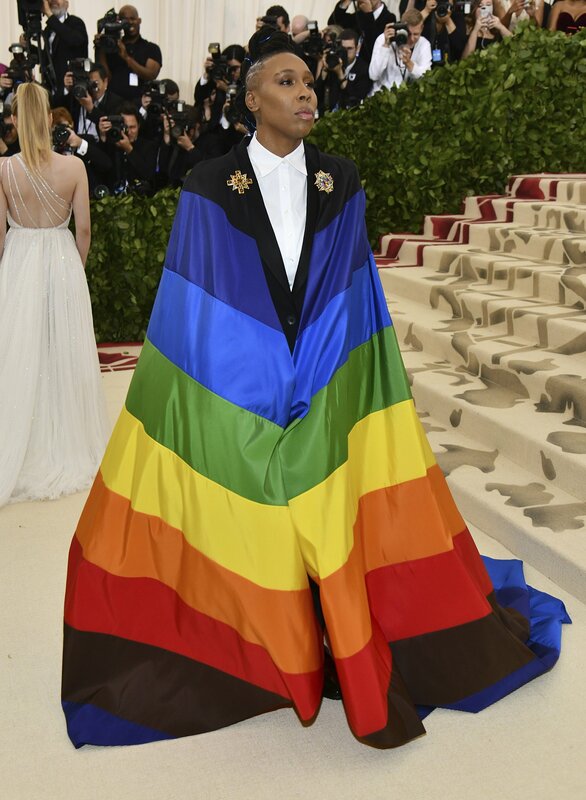 Waithe, who is openly gay, made a powerful statement at the event in a black suit with a massive rainbow cape, a striking display of LGBTQ pride and solidarity. In light of the evening’s theme, Heavenly Bodies: Fashion and the Catholic Imagination, and the Catholic church’s controversial stance on homosexuality, Waithe’s choice of clothing was bold — and not just because of its color palette. Not content with an imaginary cape, Waithe took things a step further at the Met Gala. 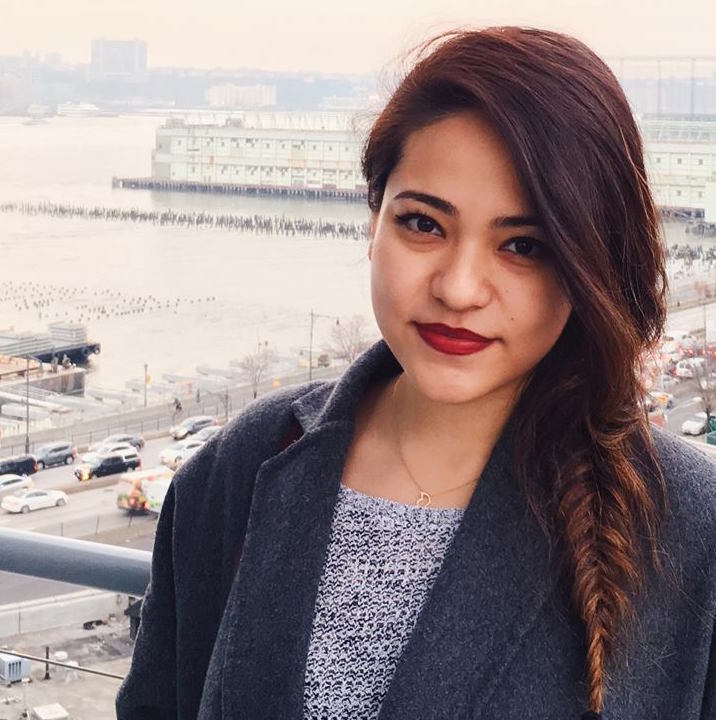 And her message of inclusivity and acceptance clearly resonated with many who took to social media to praise her fashion statement. You can cancel the #MetGala because @LenaWaithe just won forever. Remember the theme is "Heavenly Bodies: Fashion and the Catholic Imagination." Global Citizen campaigns in support of a world where everyone is free and equal. Take action here to call for an end to discrimination of all forms.